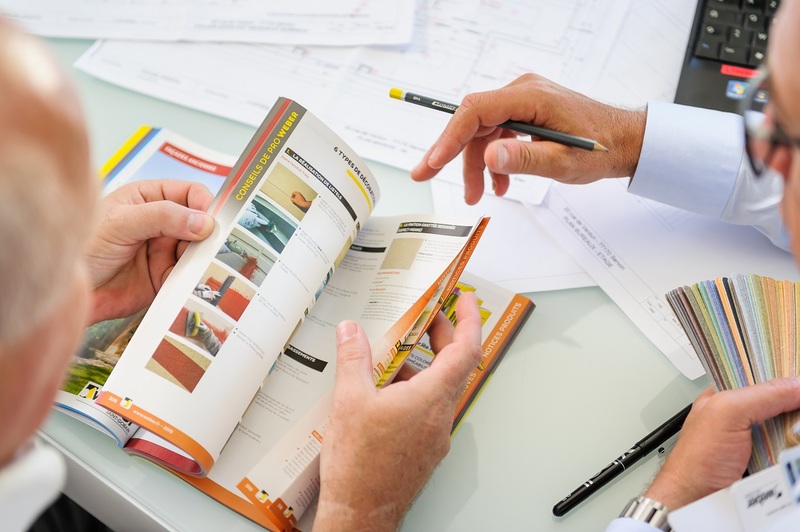 Whether building or renovating a pool, we support you in your project step by step. Explore tips, technically prepare your site and anticipate the specific constraints and difficulties of these structures. Finally, follow our step-by-step solutions to complete your work. For the success of building a pool, you need to consider a combination of factors. From the location, to ensure that it is positioned so that it receives the sun most of the year, through the study of the soil (polls), design, sizing and only after all of these definitions, start execution starting with excavation and shoring . This step is crucial so that you can estimate the cost and time of your work. It is always ideal to include the planning phase so that you can go through this experience in a quiet and organized way. Kindly download Weber consumption calculator app for planning the exact quantity of required products. After the project and the knowledge of the local conditions, the work must begin with the opening on the ground with the projected depth and dimensions. 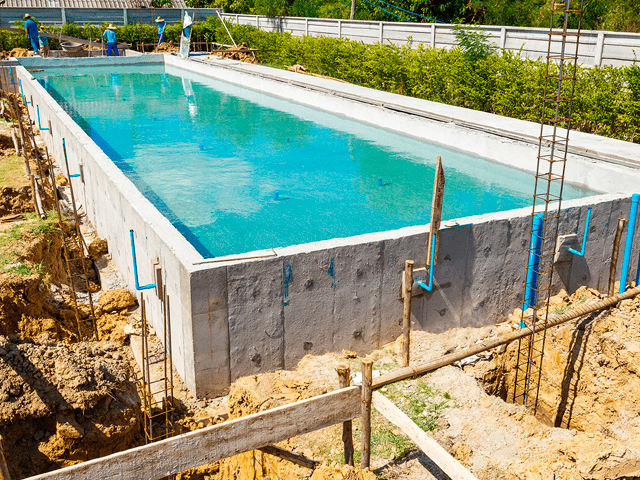 Follow the shoring and drainage steps to reduce soil pressure on the walls and floors of your pool. For each type of soil and for each depth, there is a type of shoring. The whole system of water, sewage and electric should happen at this time, before the construction of the walls and then the excavation. This step is critical to the final assembly and operation of your pool. 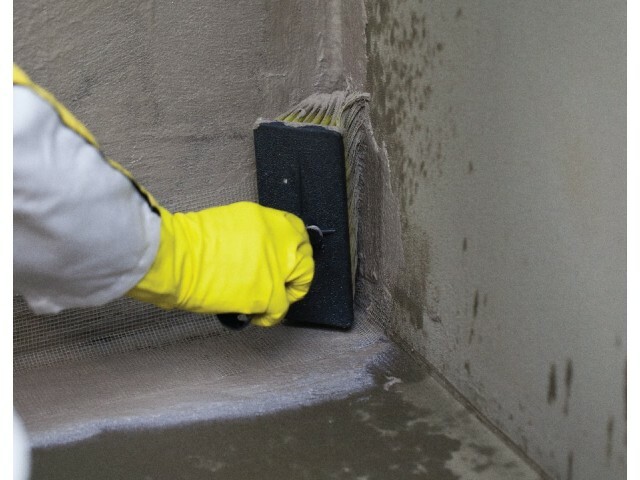 The walls of a swimming pool must withstand the pressures of water coming from inside (positive hydrostatic) and soil (hydrostatic negative), for this we recommend the weber waterproofing solution. 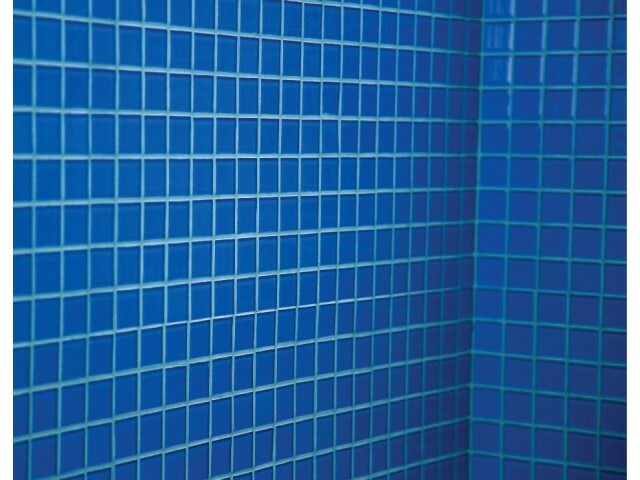 Use tile adhesives as per substrate and requirement so that your bathroom is kept in good condition for much longer., such as weber tile adhesive for swimming pool. 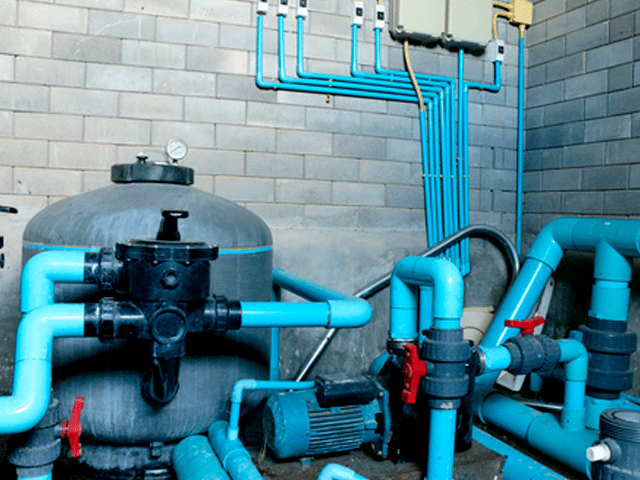 Finally, it is time to install the equipment that will make your pool work, the pumps, filters and other systems must be fixed, fit and sealed at this time. Next is the most anticipated time, the filling of the pool, which despite being the last, is not less important and has the right way to be accomplished.